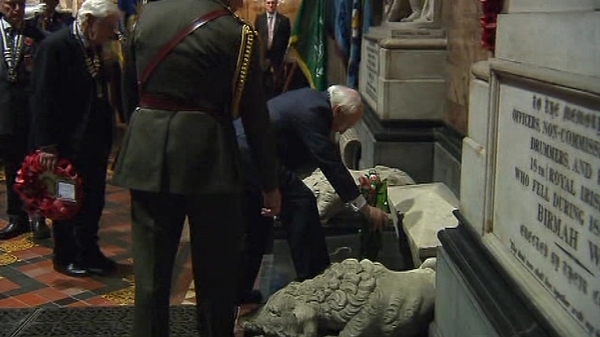 President Michael D Higgins will have knee repair surgery in the Bon Secours Hospital in Galway on Tuesday. The operation is related to a previous injury. 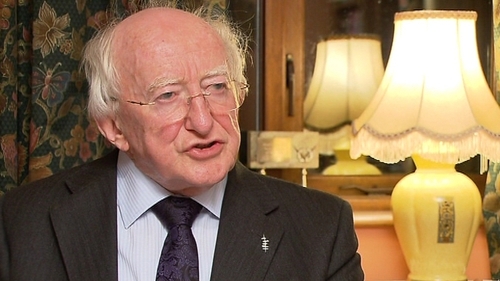 President Higgins will fulfil his programme of engagements tomorrow and Monday. He will return to Áras an Uachtaráin approximately a week after his surgery, where he will spend Christmas with his family.